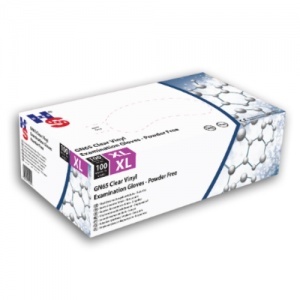 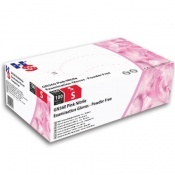 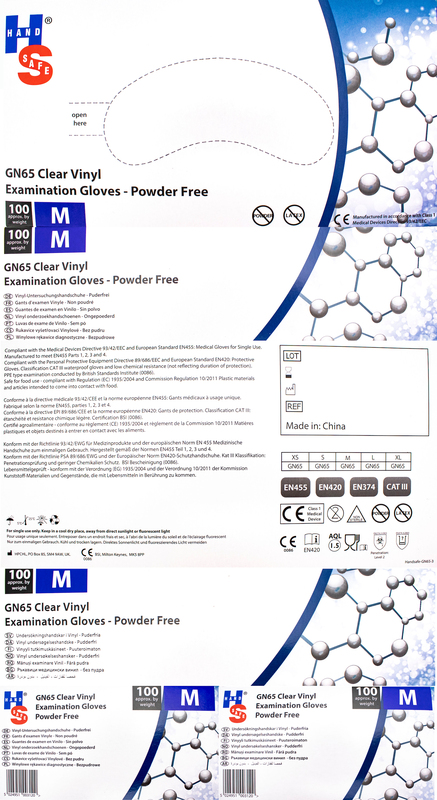 The Hand Safe GN65 Powder-Free Vinyl Examination Gloves are made from high-quality PVC plastisol, and are an economical and dependable alternative to latex examination gloves. A beaded cuff gives the GN65 Gloves added strength and a smooth and soft finish makes them comfortable and appropriate for extended wear. 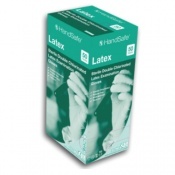 The Hand Safe GN65 Gloves are latex free. 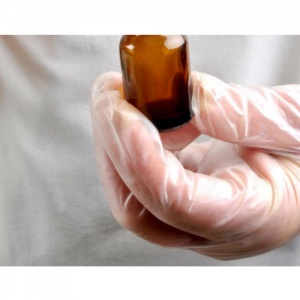 This means that they are less likely to trigger an allergic reaction than latex-based examination gloves. 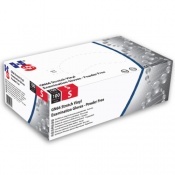 The GN65 Gloves are available in sizes Extra Small, Small, Medium, Large, and Extra Large. 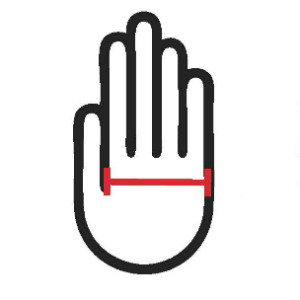 Find the correct size by measuring your hand across the palm - as shown below - then refer to the sizing chart.